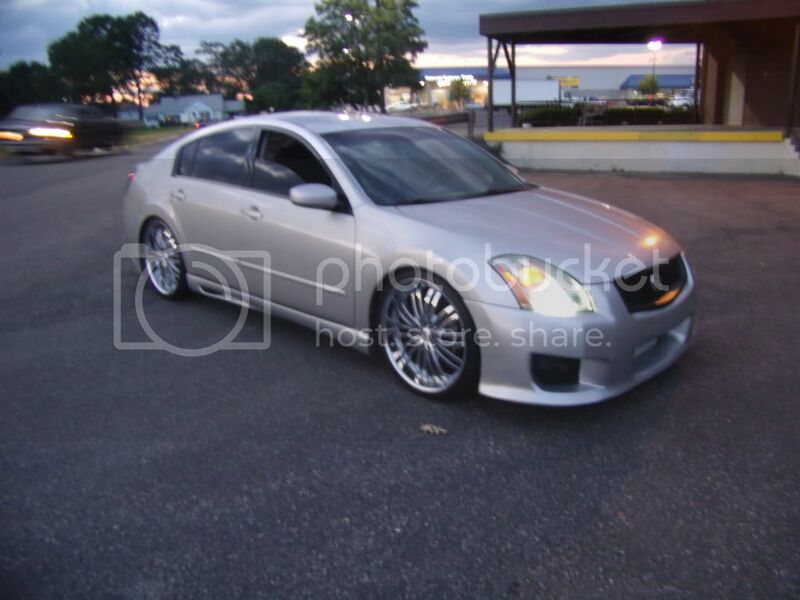 Can someone use these pictures to photoshop the wheels below to my car. 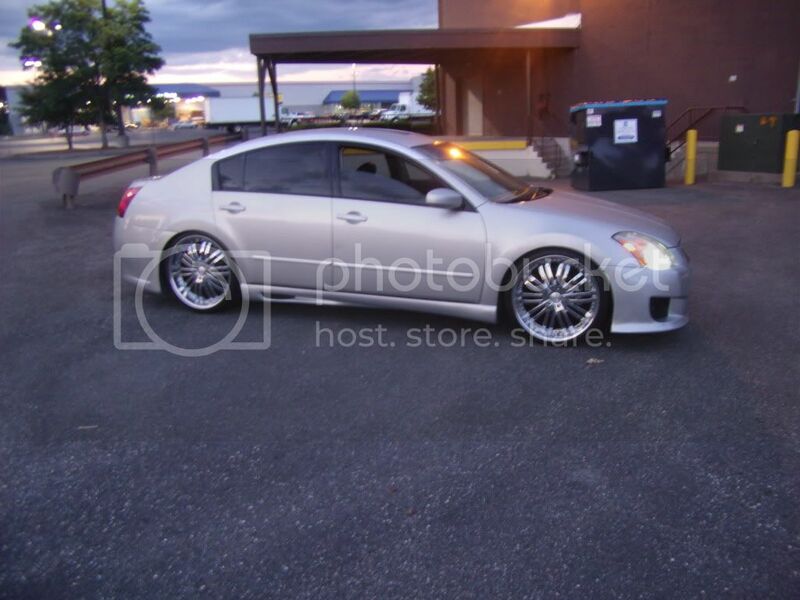 I'm thinking of doing away with the chrome and the 22's to 20"
Yeah I think if u have coilovers it'll look right. Them kinda rims need a mean drop to pull off the look.